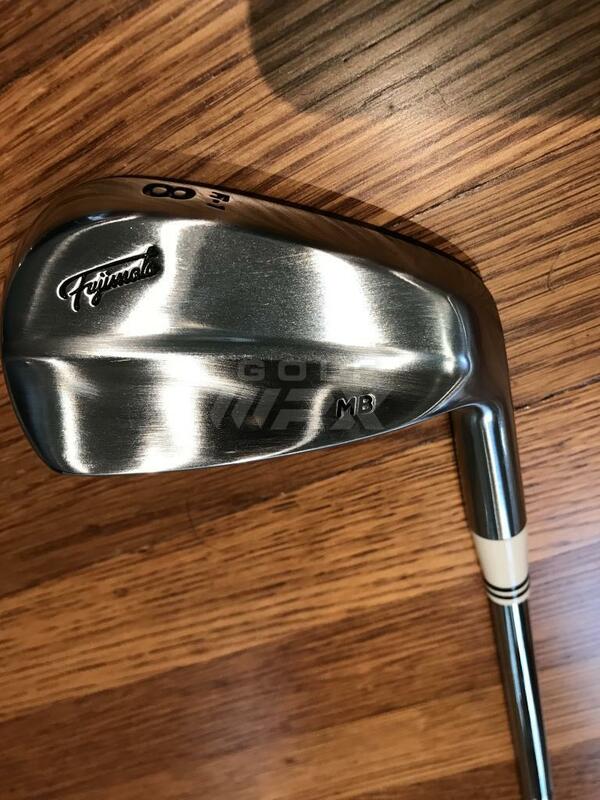 Up for sale is my basically new set of Fujimoto FT-1 Blades, irons 4-PW. They are right handed, and playing +1/2" (easily changeable) in length. 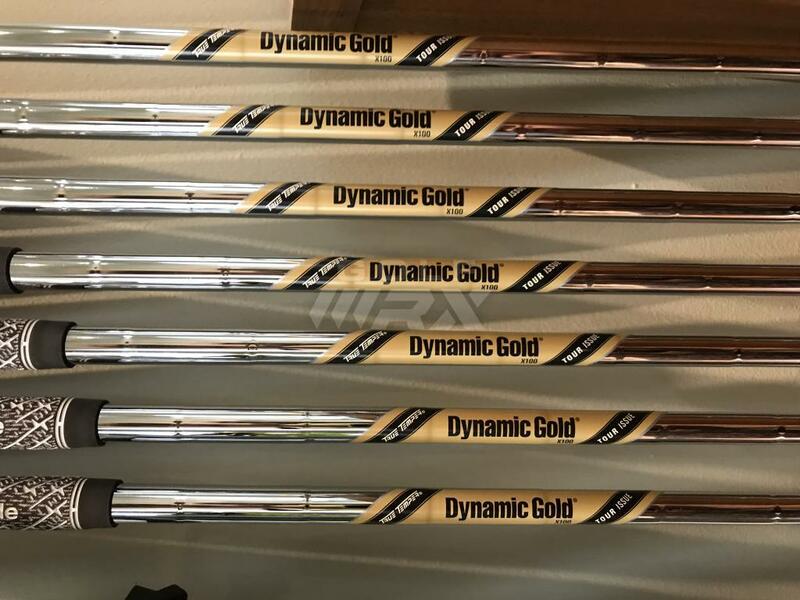 They are outfitted with brand new Golf Pride Z-Cord grips and True Temper Dynamic Gold Tour Issue X100 shafts. 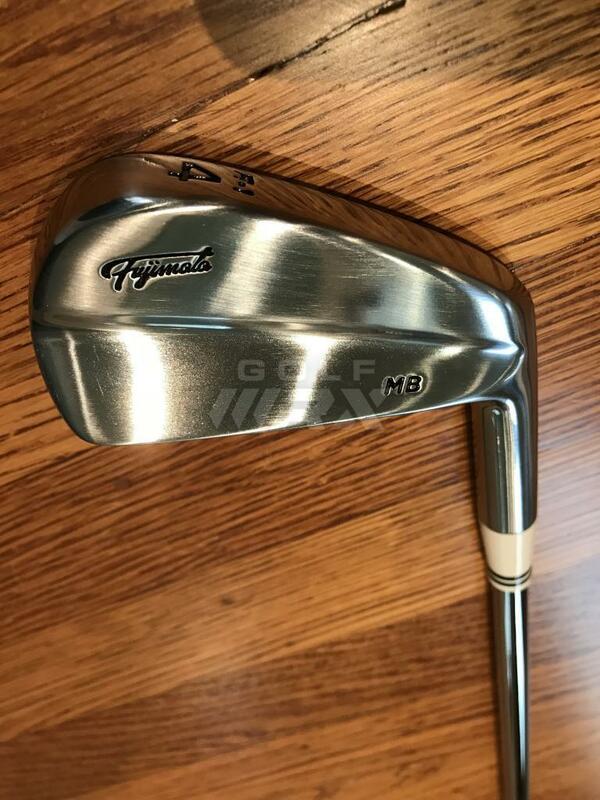 These are extremely high quality Japanese made clubs, forged from 99.99% pure "Quad-Nine" steel. 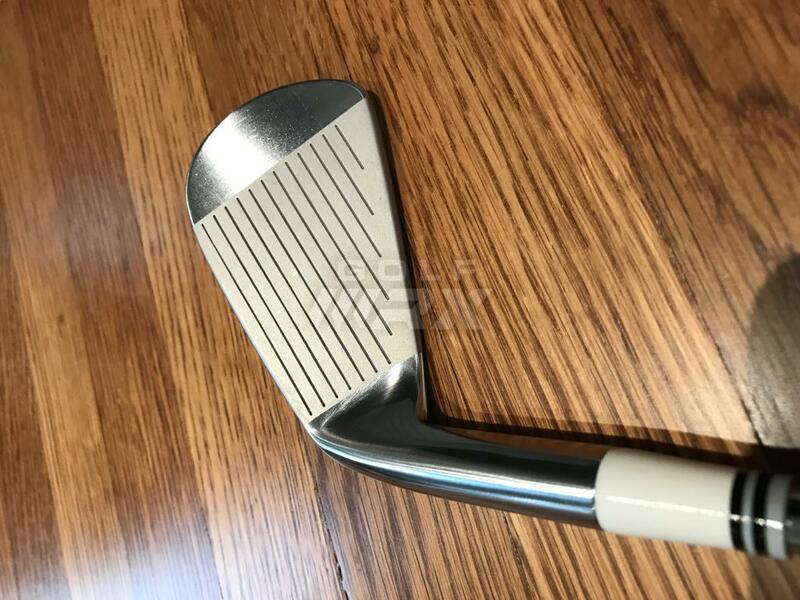 They truly have an unreal feel when hit flush, and the ball flight is penetrating and clean. 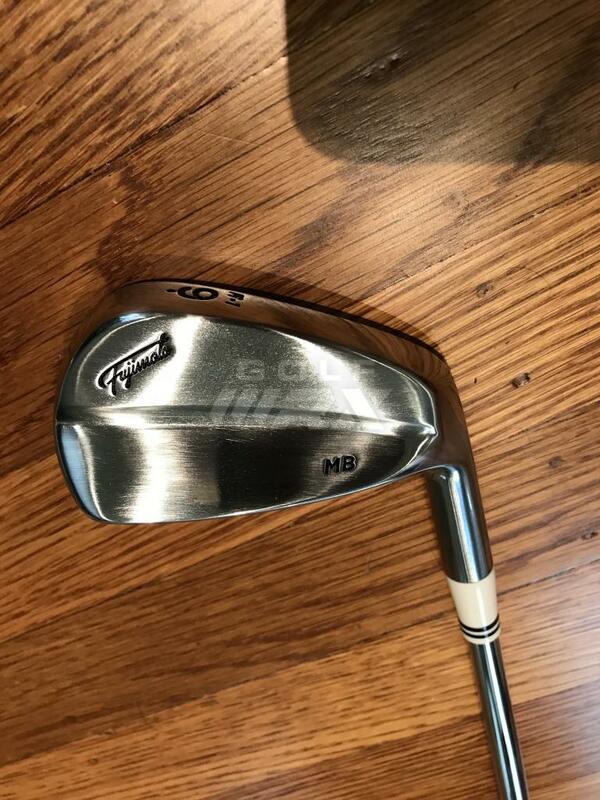 The feel of these is indescribable, even for me having played/hit many sets of blade irons over my 20+ years playing golf. 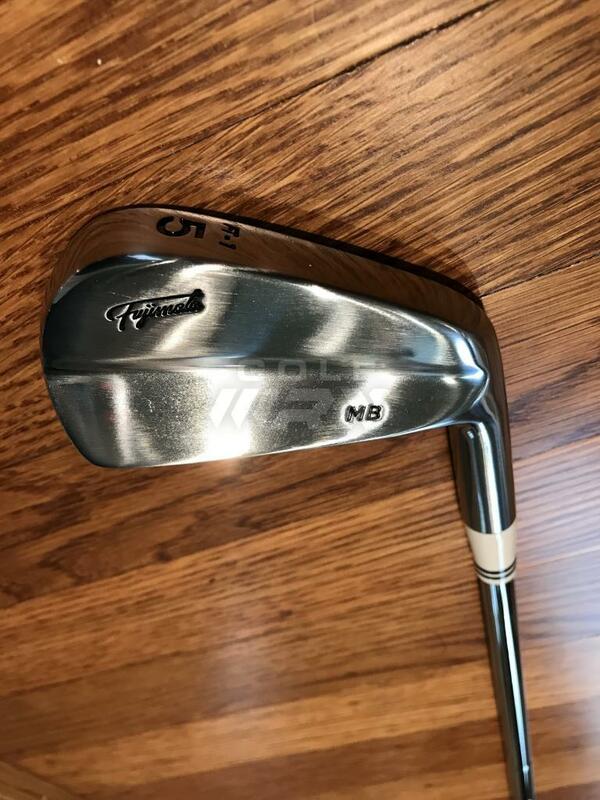 Many Japanese Tour players are now using Fujimoto irons, and I invite you to take a look at the website to see the kind of time and effort that goes in to making these. 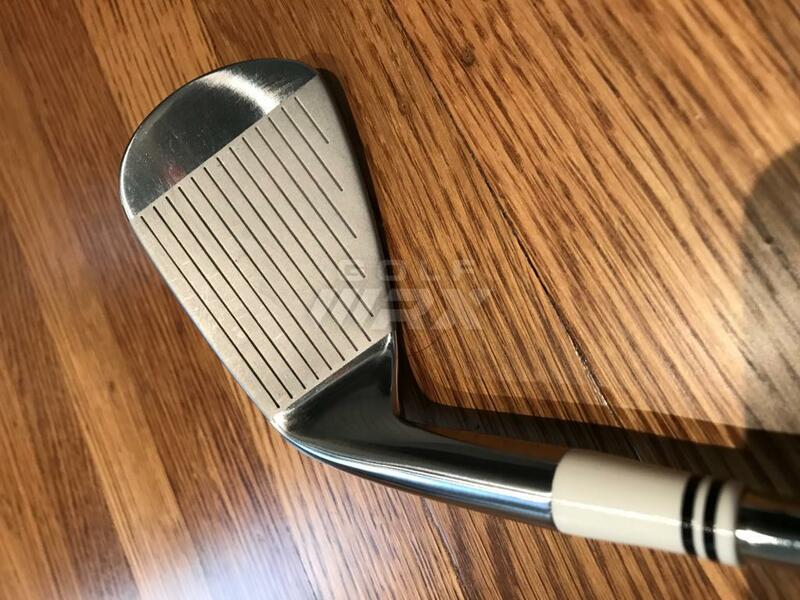 I purchased this set brand new from Torque Golf in Singapore, currently the only Authorized Retailer for Fujimoto that can send these to the US. 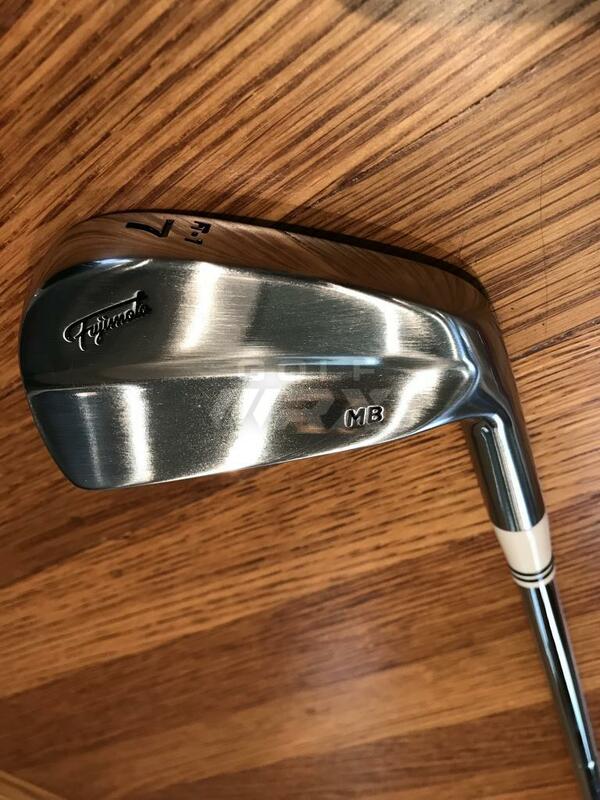 My decision was between these and the Miura 1957 Baby Blades, and I chose these for the high quality craftsmanship, look, and assurance that the feel was superior to the Miuras (I couldn't get a demo club to test, but now having hit both I can concur - these feel better). 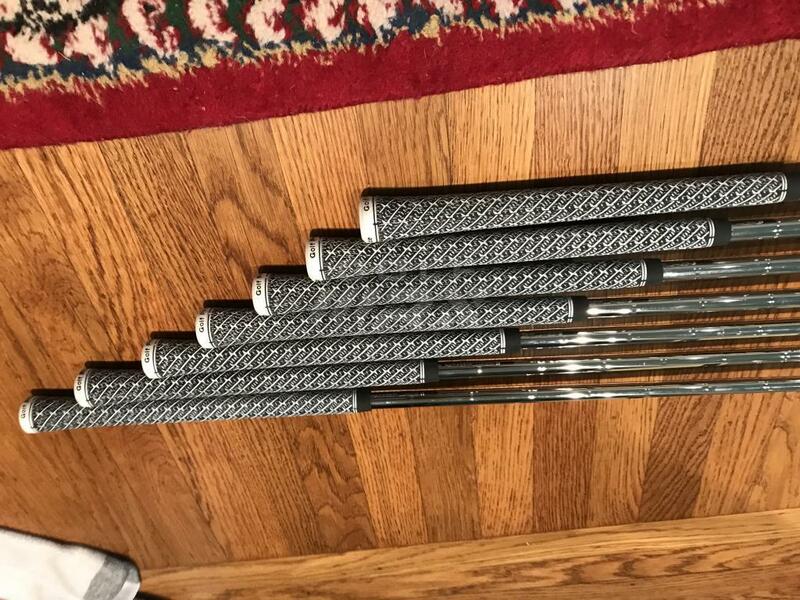 I received these on Augst 22, 2018, and I took them to my favorite grass driving range. 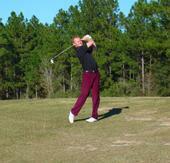 I hit approx 50 new balls between the 4-9 set (about 8 balls with each club). I cleaned them extensively between each shot, and they have seen no use since then. 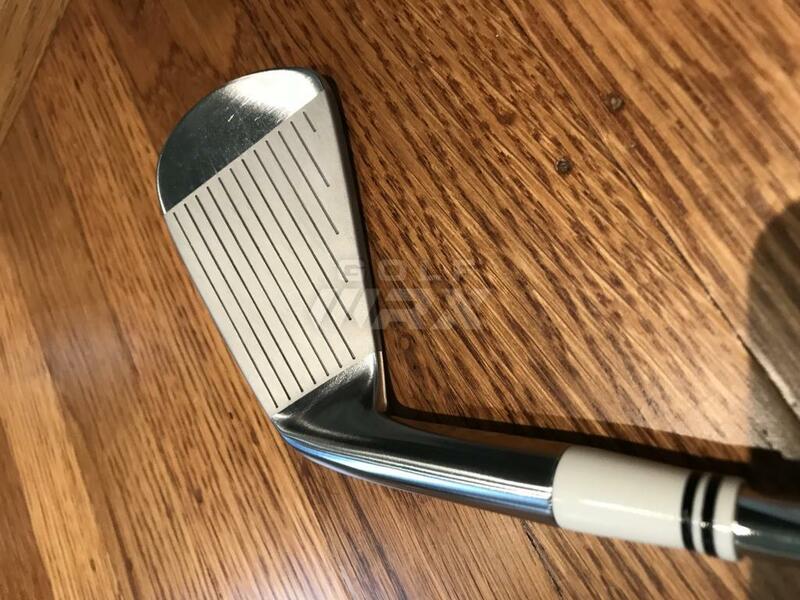 These clubs are in outstanding condition. 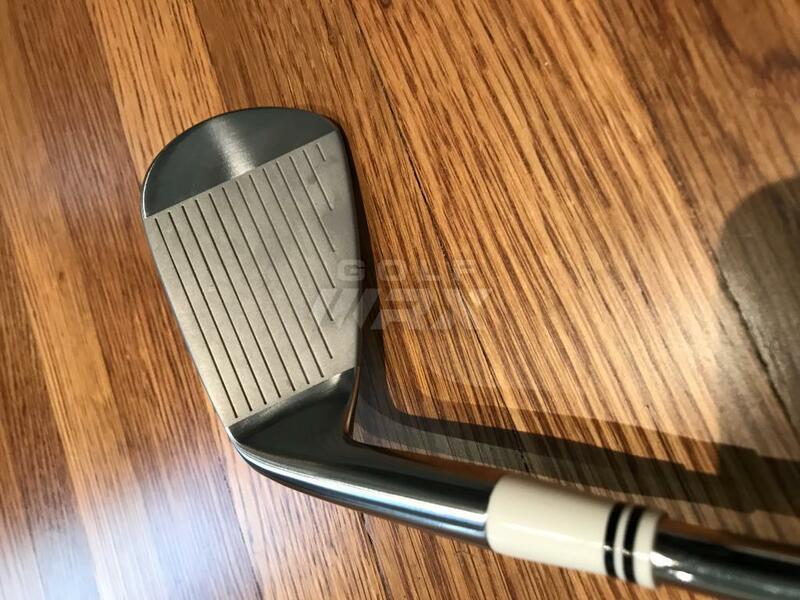 Please see the photos - they are of 4-PW front and back, grips, shafts, and headcovers. I am happy to email them to you should you be interested in seeing them in larger format. I paid $2200.00 for these new. I am selling because directly after receiving these and testing them out, I was laid off from my job, and could use the extra funds for financial support while I look for a new job. 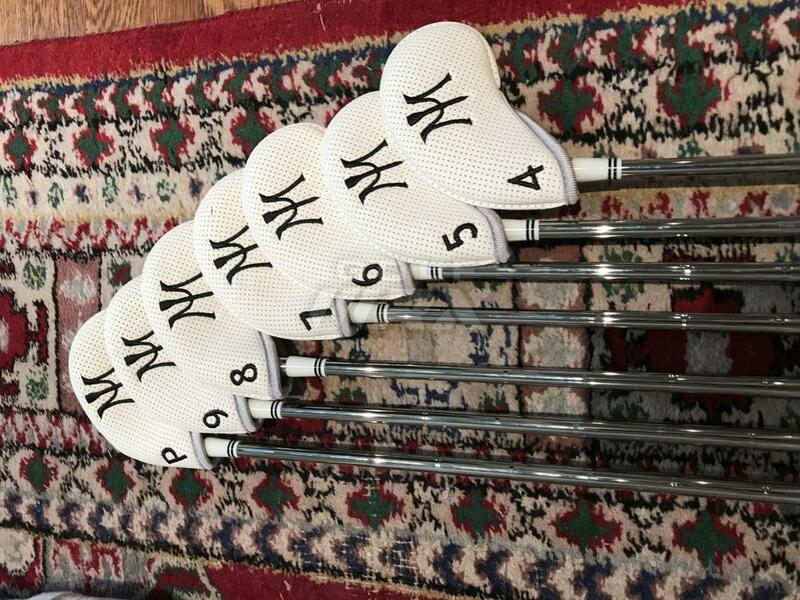 The set came with Miura club headcovers and I will include them in the sale. I am sad to see these go but truly can not justify this purchase given my current situation. 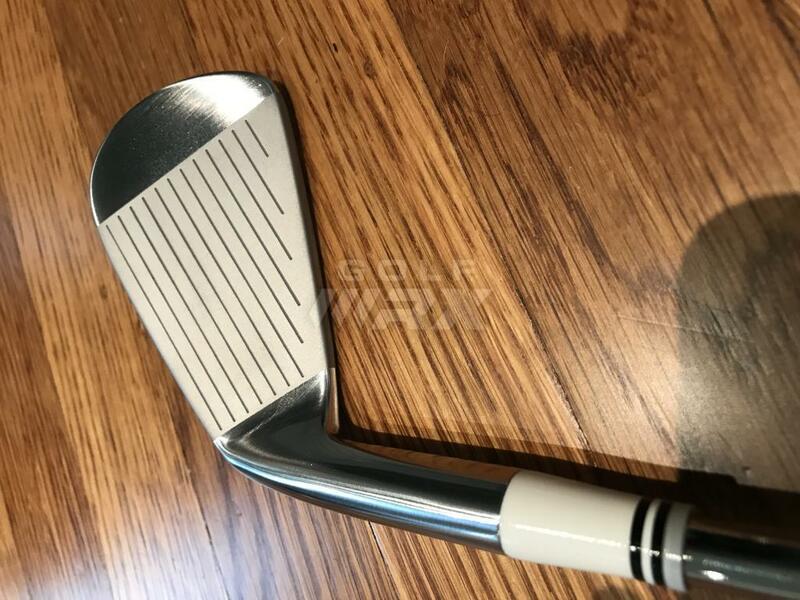 These are the most amazing feeling clubs I have ever tried, and if you are a purist, blade-player, or just someone who loves high quality craftsmanship, these are definitely for you. Please do not hesitate to PM me if you have any additional questions. I am asking $2000.00 USD for the set. Thanks for looking! 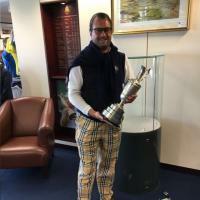 SWAG Handsome Too Putter 34.5"
Best of luck in your search. 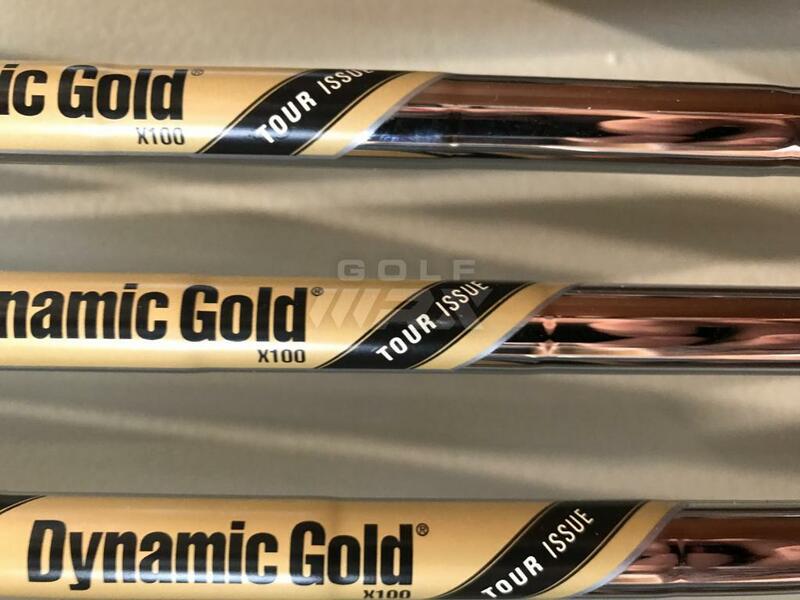 These are amazing looking clubs. These blade are the most beautiful I've ever seen. 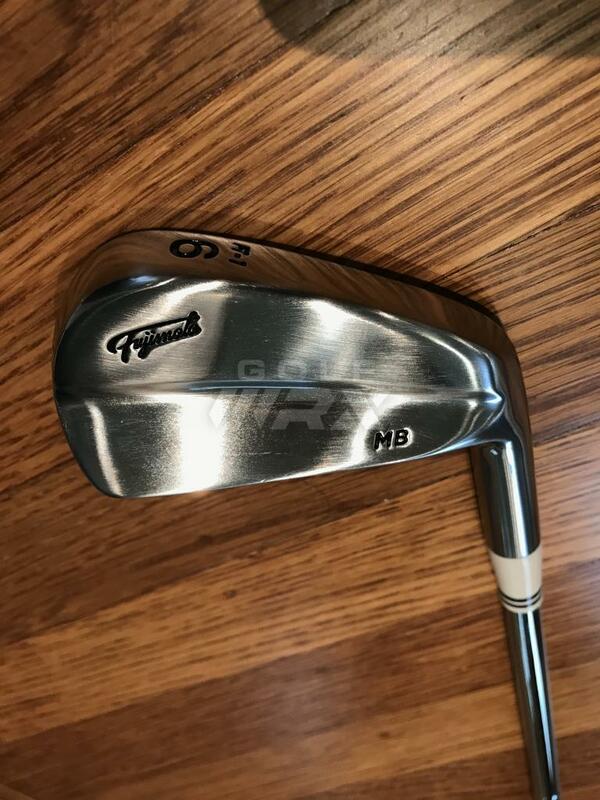 I can attest that the original price is 2200 and it is not easy to get hold of these clubs. The waiting time is around 1 month. 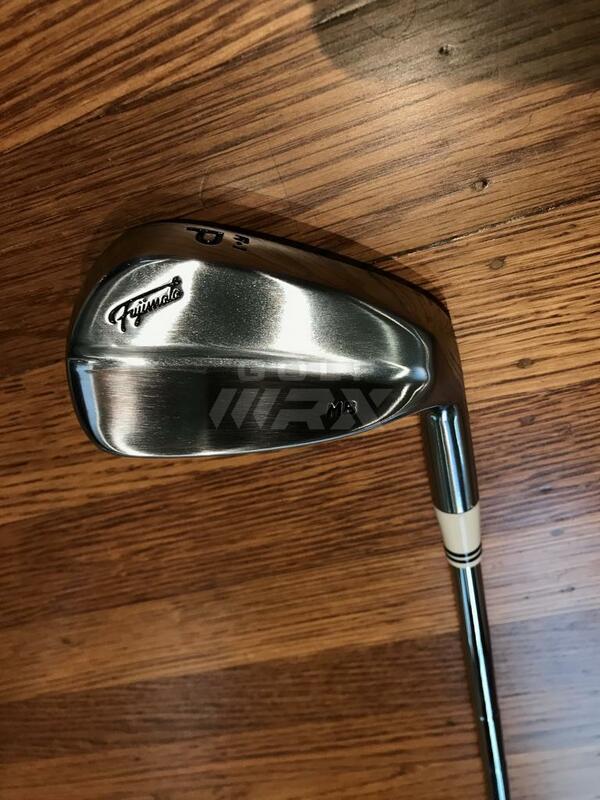 I am interested but the shaft is too heavy for me. "There are three ways of going to ****: women, gambling, and trusting experts. Women are the most fun, gambling is the most exciting, but trusting experts is the most certain." Man those are sweet! Someone on here cant live without them. Best of luck in your search and GLWS! Stunning and a great write up on the irons. I own a set of Epon 502’s and about to test the new 505’s. Any idea how these compare? Unfortunately, I do not. I would say that if you have ever tested any Miuras, you could use those as a baseline vs. the Epons for the type of feel that these would have. 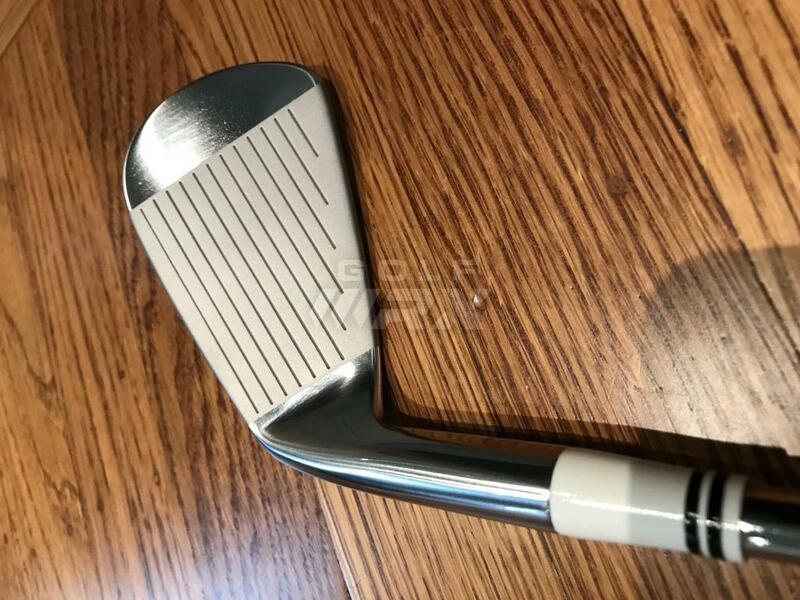 I've never hit any Epon irons, but IMHO blade irons nearly always feel completely different from cavity back - it may be that the answer is that they are just 'different'. These truly do offer a unique feel though as a result of the 72 hour cooling process. 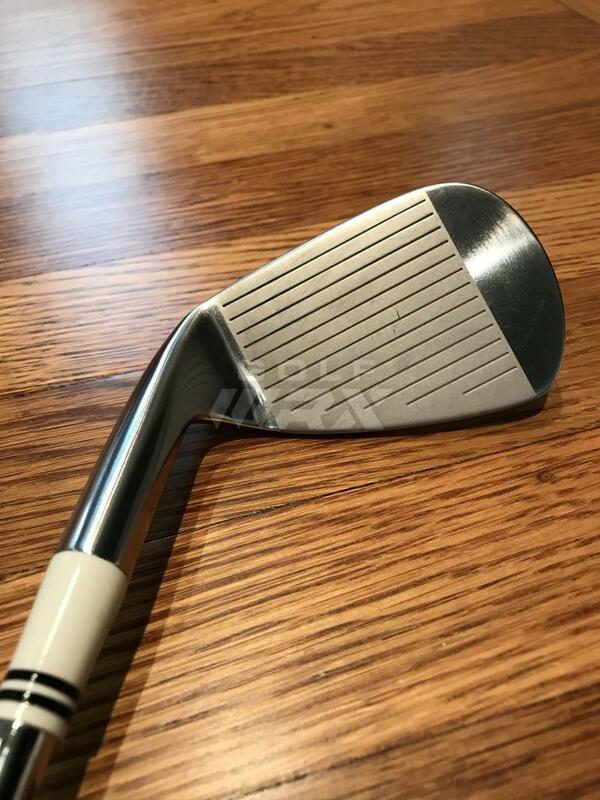 My dad always used to tell me that blades made the ball "feel like a ping pong ball" when hit in the sweet spot, which I generally agree with - with the Fujis, it's almost like the ball isn't there when you strike it flush. Sorry I can't be of more help re. this topic. GLWS and the job search! Hope you find something much better! Great looking clubs! Absolutely gorgeous. Best of luck finding them a new home.